Real Madrid and Manchester United have been confirmed as part of a selection of teams competing at this summer's International Champions Cup, live across ESPN platforms. 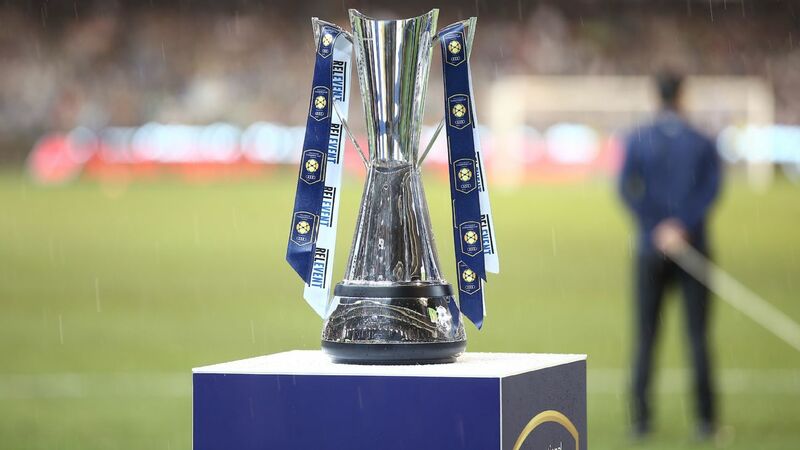 This year's tournament, the seventh edition of the trophy, will host 12 clubs playing 18 matches across the United States, Europe and Asia.Tottenham are the defending champions. The 2019 competition will host U.S.-based matches in the metropolitan New York area, as well as Carson, California (near Los Angeles); Landover, Maryland (near Washington, D.C.); Chicago; Charlotte, North Carolina; Santa Clara, California (near Los Angeles); Houston; Arlington, Texas; Kansas City, Missouri; and Foxborough, Massachusetts (near Boston). Hosts for the Europe and Asia matches areCardiff, Wales; London, Stockholm, Singapore and Shanghai. 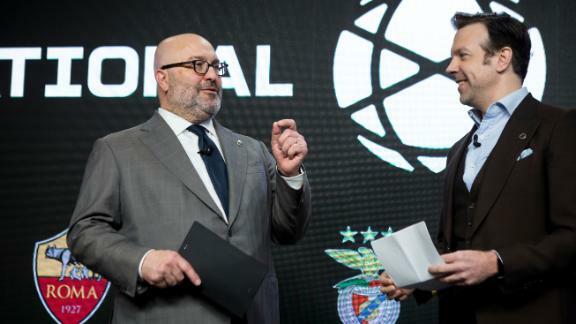 "What began as a simple idea is now a fixture on the soccer calendar," Relevent Sports Group executive chairman Charlie Stillitano said. "We were contacted by dozens of clubs wanting to be part of the ICC, recognising the value of starting their season playing top competition in front of tens of thousands of passionate fans." 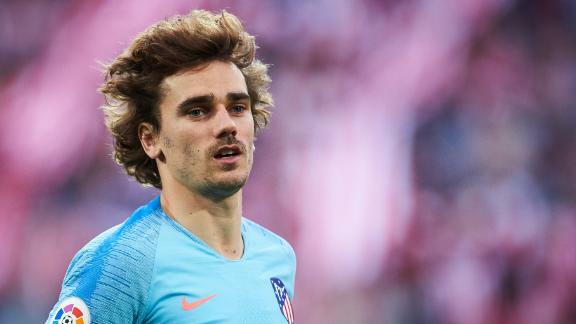 Joining Madrid, United and Tottenham are Arsenal, Roma, Juventus, AC Milan, Inter, Atletico Madrid, Bayern Munich, Benfica and Chivas Guadalajara. Real's clash with Atletico on July 26 in MetLife Stadium will be the Madrid derby outside of Europe. Other highlights include Real Madrid vs. Arsenal, Tottenham vs. Manchester United, Bayern Munich vs. AC Milan, and Juventus vs. Inter. RSG announced the fixtures at a launch event in New York City on Wednesday. CEO Daniel Sillman said: "We couldn't be more excited about today's announcement, unveiling a tournament schedule on par with any on the world stage in a setting that is truly unique. This year's launch event is as much for the die-hard soccer fans as it is for those who celebrate the rich history and culture surrounding the game." The format remains the same, with each team playing three matches and the club with the most points at the end of the tournament lifting the trophy. Matches that end in a draw go straight to penalties, with the winner receiving two points and the loser one. Spurs' match with United in Shanghai on July 25 is set to have even more intrigue given the managerial situation at both clubs. While Ole Gunnar Solskjaerhas made a case to be named United's managerpermanently,Spurs boss Mauricio Pochettino remains in contentionfor the role at Old Trafford. 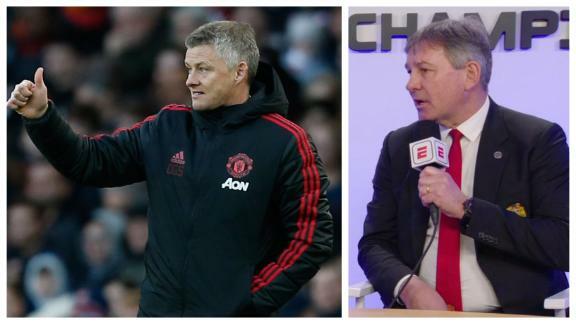 Manchester United legend Bryan Robson says he thinks the club should speed up the process to allow Ole Gunnar Solskjaer to plan for next season.